It’s been a few weeks since my last post and that is because I moved country. 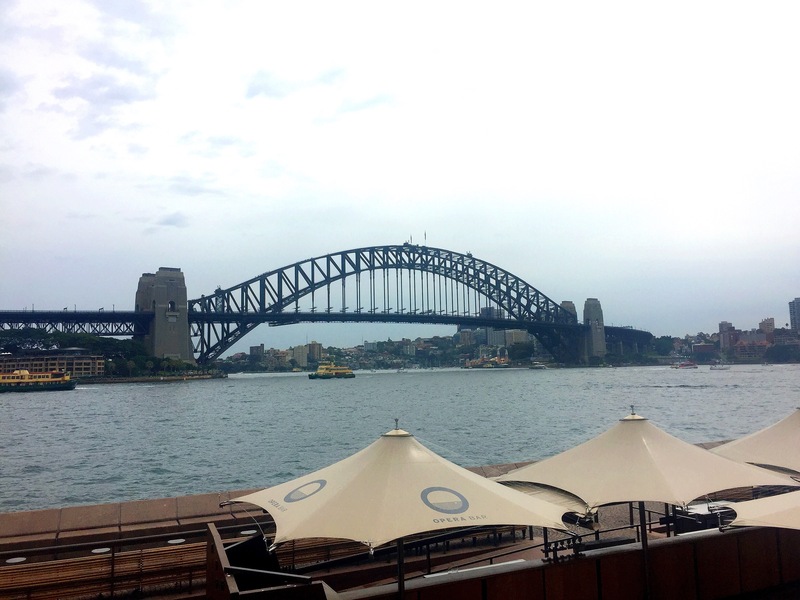 I moved out of Tokyo and into Sydney and have spent my last week settling in and setting up jobs, apartment and just trying to re-culture myself back to the Australian way. The flight over to Australia was very smooth. It was also a bit of a special flight because not only was I relocating with my partner to Australia, but, it was also my birthday on the same day of us arriving in Sydney. I wanted to share with you all what my partner got for me as a gift as I think you would all be interested. 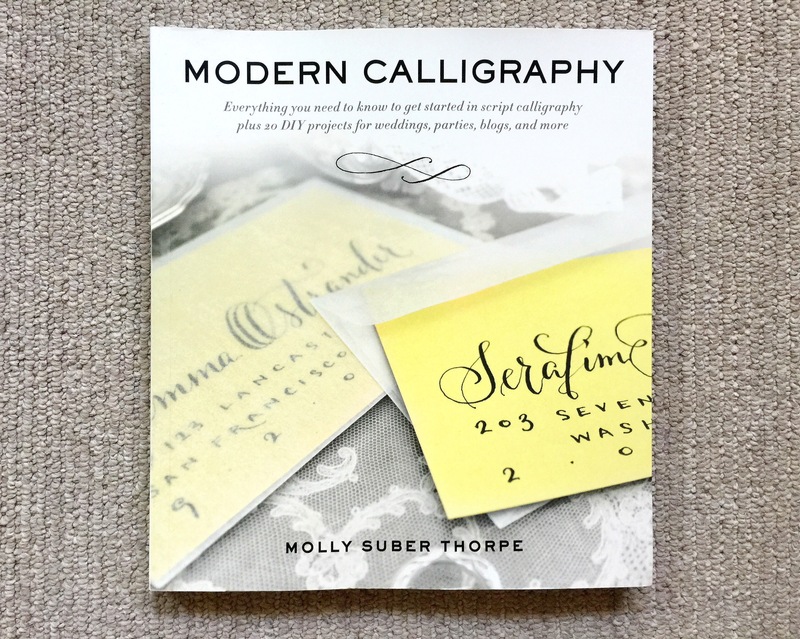 I have recently just got into calligraphy and dip pens and inks so this book was perfect. I can’t wait till all my pens and inks from Japan arrive in my mail now. I posted boxes and boxes of things back by boat so will have to wait a bit, but in the meantime it looks as if I have some reading to do.